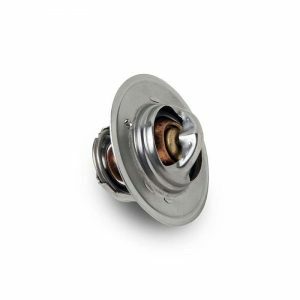 This item is offered as a replacement part for customers who have installed one of our discontinued thermostat kits. 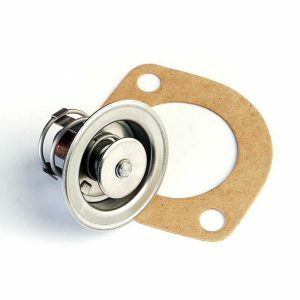 The spacer kit includes a spacer and two thermostat gaskets. 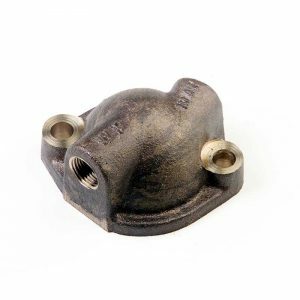 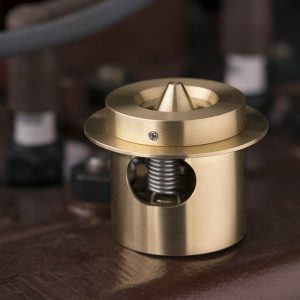 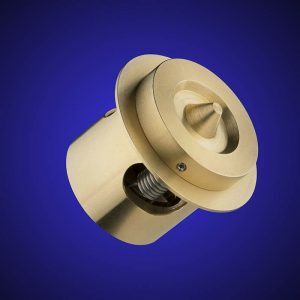 The spacer will require thermostat housing studs approximately 1/4″ longer than standard thermostat housing studs, or a pair of our stainless shoulder nuts.